Mansfield Well Drilling started in 1974 in South Bend, Indiana and continues to proudly serve the cities of South Bend, Granger, Mishawaka, Osceola, Walkerton, North Liberty, Lakeville, and La Paz. 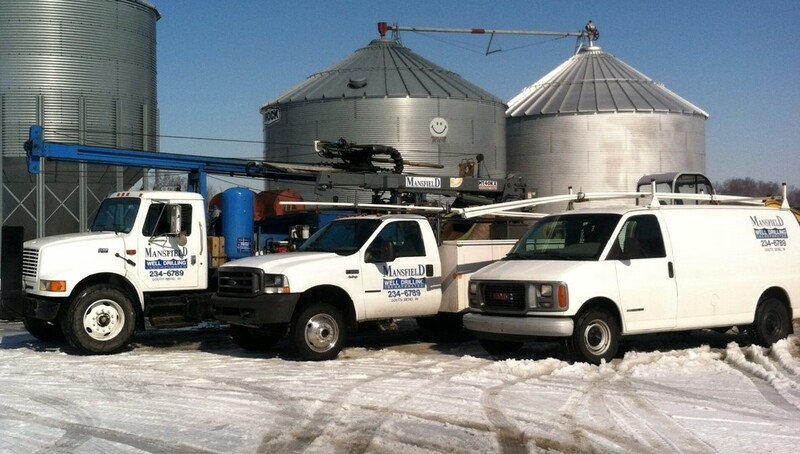 Our business has been family owned and operated from the beginning, and we grew up with well drilling and repair. We are fully licensed and insured to service your property. In our 45 years, we have the training and experience needed to give you peace of mind for your water supply. We are proud to offer our three generations of experience and reliable service to you. Whether it’s replacing an old pump or drilling new well, our family at Mansfield Well Drilling will do our best to make sure you and your family have the well water system you deserve.